The 138mm Yellow 9 Filter from Formatt is commonly used for a noticeable increase in contrast with black and white films. This is the middle of the 'Yellow' filter road and is considered the standard for such filtration. 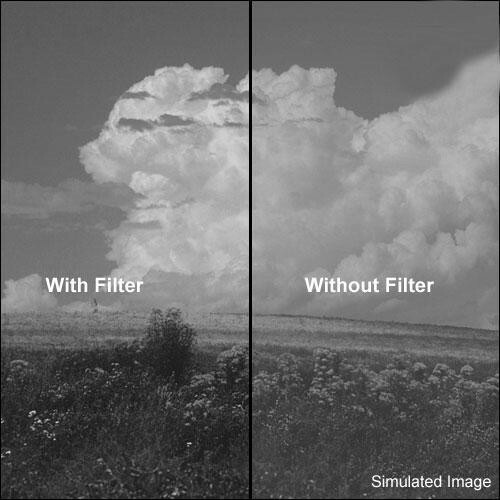 The #9 filter is the next step up the contrast ladder and produces more "snap" than either the #6 or #8 filters. It should be seriously considered as a basic addition to any gear bag or filter collection. If used with color film, it will render everything yellow producing a more pronounced surreal effect.